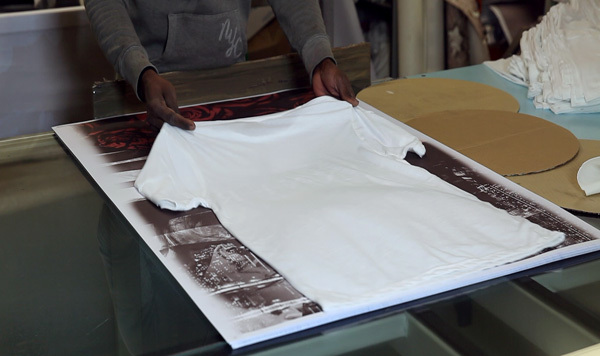 Crosspatch offers large-scale high quality Sublimation Printing service using state of the art transfer technology. Our machines offer precise & constant temperature control ensuring consistent results across large production runs. 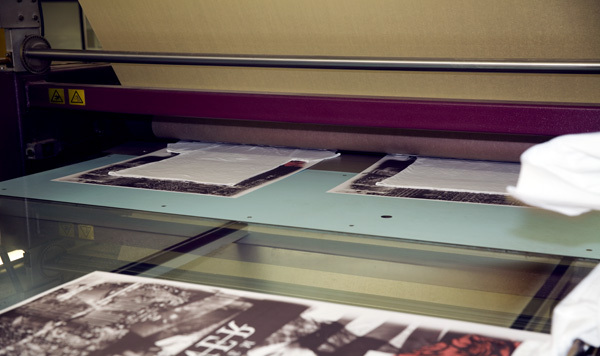 The digital process is highly responsive to volume requirements & altering fashion trends. The wide range of temperatures expands the range of materials that can be selected by designers. 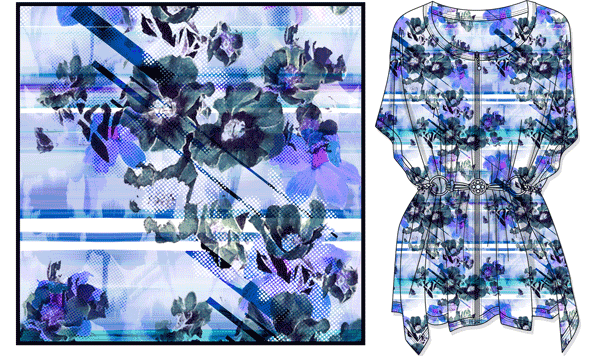 Sublimation printing avoids the use of solvents reducing the eco footprint of the garment. You can source a broad range of garments in different styles and materials for a range of uses, but in sufficient volume to stock stores nationwide.